Many of you will not know that the 4th of July isn’t just for our country. 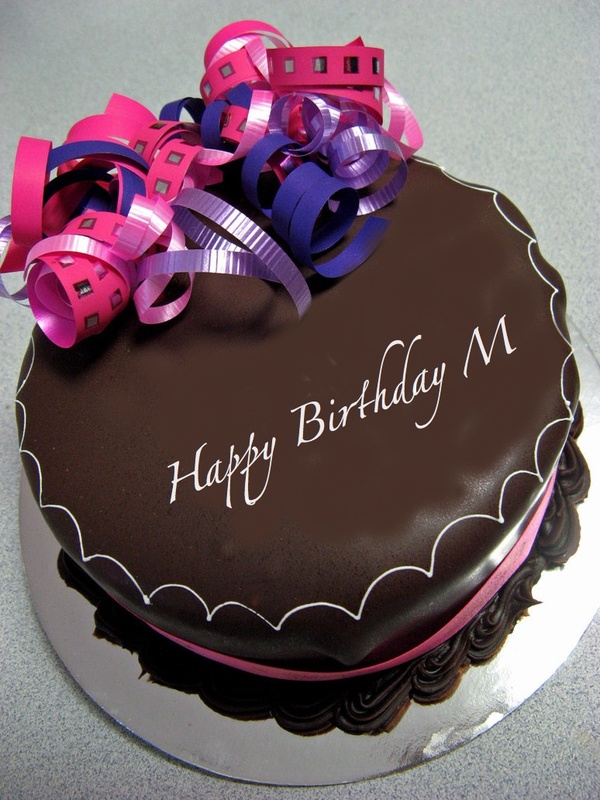 It also is M’s birthday. He believes all the festivities are for him. Yet it is rare that he allows anything made for him or done for his birthday, including presents. I stopped buying him presents way over thirty-eight years ago and if you are curious I also don’t give him a card. I have occasionally said Happy Birthday to him on his day, but never more than once! You may find it strange, but he prefers not having any kind of fanfare around him. Occasionally, I have slipped in a Birthday Dinner which he enjoyed, but that was it. Guests were to come to have dinner, chat and leave without schlepping a present with them to give to him. This year, by chance, I became ill when I had tickets to see a play. I was going with our niece and she suggested I try to get my money back. I asked the theater to move my tickets to a later date which became July 3rd. Then I realized that J was not available to go on that day because she was having guests. M. said he was not going to waste the ticket money and that he was going with me. So, for the first time in countless years we have something to go to which we will label as a birthday celebration for him. The play starts at 5:00 pm. Maybe if I play my cards right we will stop after the play for a bite to eat and just possibly the restaurant will have a little cupcake and candle for him. If they sing Happy Birthday he’ll kill me! Posted on July 1, 2016 by suntithenaiPosted in BirthdayTagged cake, play. Next Next post: J Get Me Outa Here!